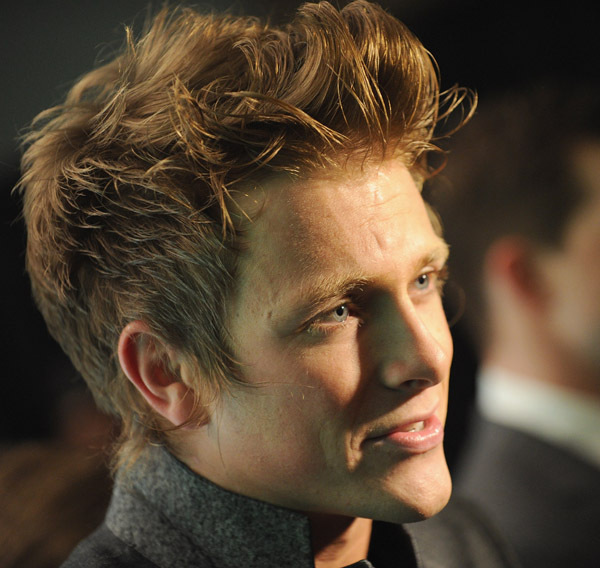 Charlie Bewley. . Wallpaper and background images in the Charlie Bewley club tagged: charlie bewley. Charlie Bewley as Demetri... My New Photo Edit By Me as Wallpaper, Adobe Photoshop cs3.